By 2008, Jobs identified the cloud as the obvious next step of his “digital hub” strategy, announced soon after his return to Apple in the late 1990s. Apple had experimented with subscription-based internet services for Mac users since the early 2000s. MobileMe expanded these efforts to cover iPhone and iPod touch owners, while overhauling the service for OS X.
MobileMe allowed users to store address books, documents, calendars, pictures, emails and videos remotely and sync them with all their Apple devices. All of this carried an annual subscription fee of $99. Unfortunately, MobileMe was a failure. When the service launched on July 9, 2008, it immediately ran into problems. These included intermittent service for users and massive preauthorization charges for members signing up for the free trial. An extended email outage, which affected 1 out of every 100 customers, remained unresolved until July 29. MobileMe was simply not up to Apple’s standards – it clearly needed more time and testing. Rather than launch MobileMe as a monolithic service, we could have launched over-the-air syncing with iPhone to begin with, followed by the web applications one by one – Mail first, followed 30 days later (if things went well with Mail) by Calendar, then 30 days later by Contacts. We are taking many steps to learn from this experience so that we can grow MobileMe into a service that our customers will love. One step that I can share with you today is that the MobileMe team will now report to Eddy Cue, who will lead all of our internet services: iTunes, the App Store and, starting today, MobileMe. Eddy’s new title will be Vice President, Internet Services and he will now report directly to me. The email, while an honest appraisal of the service’s failures, differs wildly from the tongue-lashing Jobs gave to those responsible for the MobileMe disaster. He then fired the head of the team, replacing him with Eddy Cue. Ultimately, MobileMe limped on until the middle of 2012, when Apple shut down the service. During the year prior to its cancellation, Apple stopped advertising the product to new customers. 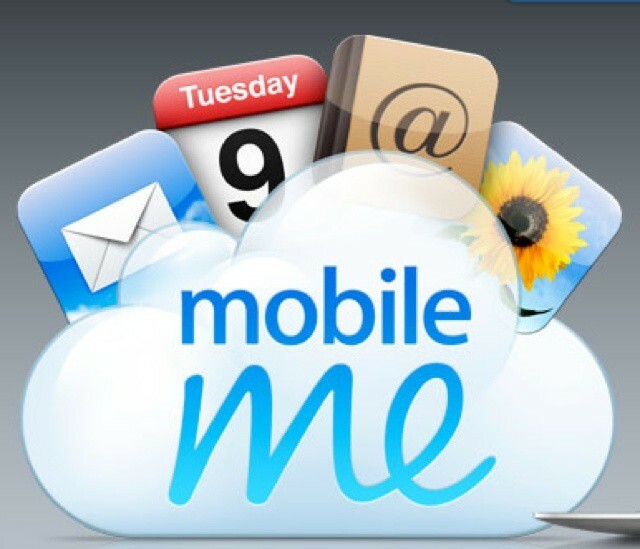 iCloud replaced MobileMe in October 2011. After its launch, Apple made concerted efforts to improve iCloud. While it remains far from perfect, iCloud seems a world apart from the “bad old days” of MobileMe. Were you a MobileMe subscriber? Leave your comments below.